This property in its natural state was a longleaf pine forest with wiregrass understory. It has been used for silvaculture (tree farming) for many years, with the last commercial planting of sand pines in 1991. In addition to the planted sand pines there are several other species of pines, magnolias, oaks and other tree species throughout the property. The beautiful longleaf pines and their related slash pines can be found about every 50 feet or so, various oak species are plentiful, and the incredible magnolia grandiflora (with its 12 inch flowers) provides quite a show every spring. The forest ecosystem that has evolved around this multitude of tree species is both prolific and remarkably healthy. This property is situated at an altitude higher than most of the surrounding area, so very little water flows into it that could bring toxins onto the property. The resulting vibrant health of this land is abundantly evident in the forest and when walking alongside the many small streams that are fed from the multitude of springs at the valley head. Small fish and frogs proliferate in the streams. 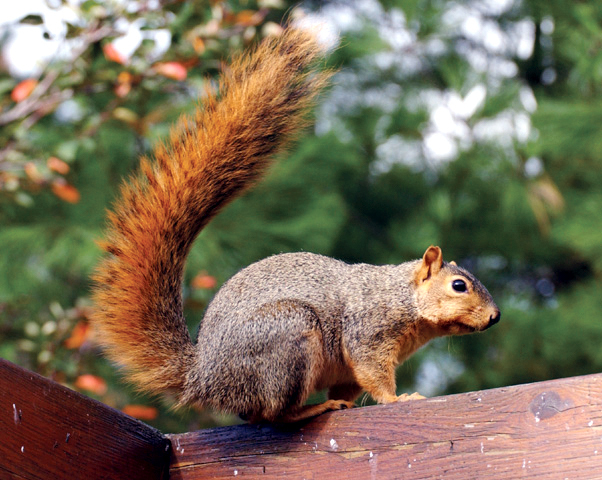 There is an abundance of wildlife on this property. Deer, birds, cat-sized fox squirrels and pileated woodpeckers such as these depicted here are but a few of the many species. 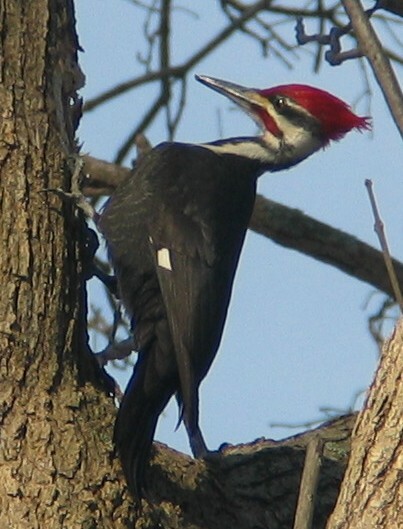 Now somewhat rare, these birds sometimes reach a length of two feet, and were the model for the cartoon character "Woody Woodpecker." Photos shown here not taken on property, but are representative of animals seen there.